Japan is rolling the dice on casinos to help boost its struggling economy. The Japanese parliament passed a new law early Thursday that paves the way for a gaming industry that could generate more than $30 billion a year, according to analysts. 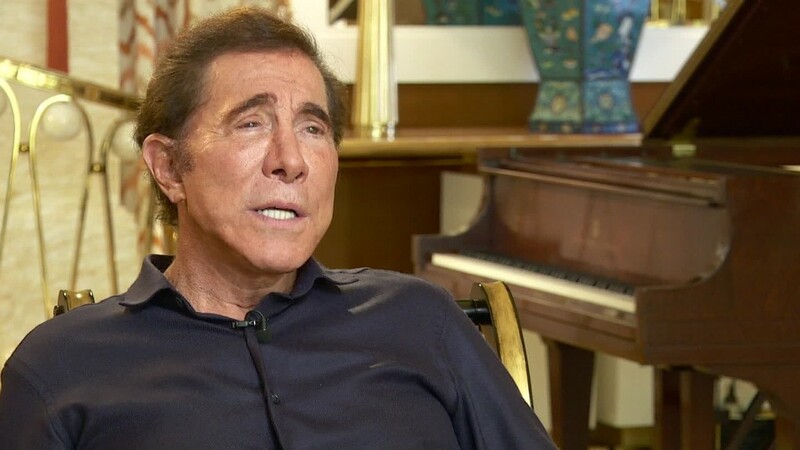 At the moment, casinos are illegal in the world's third largest economy. "The world's leading operators regard Japan as a holy grail given the potential market size," analysts at brokerage CLSA said in a research note. Big players such as Las Vegas Sands (LVS) and MGM Resorts (MGM) are strong contenders to enter the Japanese industry, experts say, but local firms could also have an important role. Not everyone welcomes the change. There is little public support for legalizing casinos, and groups have warned of the potential social costs. "The issue is not whether gambling facilities are allowed or not, it is about measures to deal with gambling addiction," Noriko Tanaka, the secretary general of campaign group Society Concerned about Gambling Addiction, said in a statement. 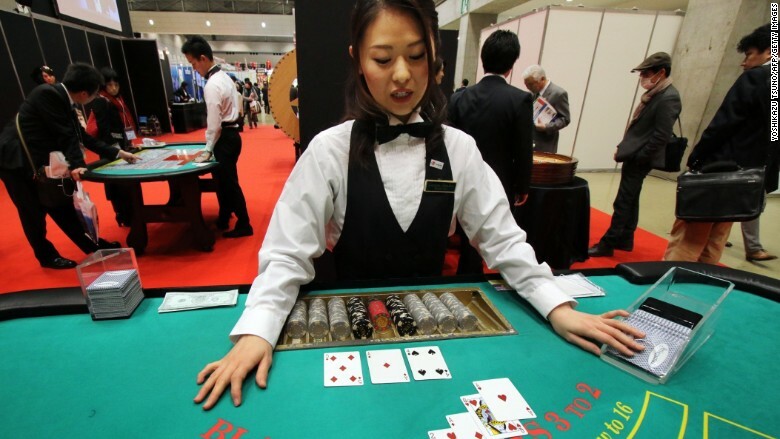 A dealer demonstrating black jack at a leisure industry exhibition in Tokyo. Casinos have been illegal in Japan. In an opinion poll this week by Japanese broadcaster NHK, 44% of those surveyed said they opposed the casino bill, while only 12% supported it. The rest were undecided. Some forms of gambling are already permitted in Japan. They include government-controlled betting on horse races and the legal gray area of pachinko, a highly popular pinball-like game where people play for non-cash prizes but often exchange them for money off the premises. Tanaka's group says Japan already has a higher rate of gambling addiction than many other countries. Prime Minister Shinzo Abe's government is touting the introduction of casinos as a way to lift tourism and deliver a boost to the economy. The aim is to combine the gambling venues with hotels, high-end shopping and entertainment complexes -- an approach that analysts say has proved successful in Singapore. The casino industry's center of gravity has increasingly shifted to Asia, with gaming revenues in the Chinese territory of Macau dwarfing those of Las Vegas. But it's likely to be years before any gamblers are sitting down at tables in Japanese casinos. The new law passed Thursday will need to be followed by more legislation to determine key points like tax rates, the licensing process and entrance fees, experts say. "We do not expect door-opening for the megaresorts until 2023 at the earliest," the CLSA analysts said.